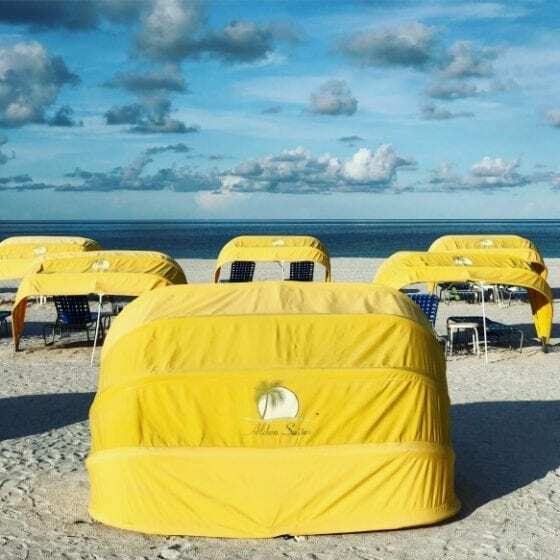 With magnificent, sweeping views of the Gulf of Mexico and oversized fully equipped suites; Alden Suites Beachfront Resort delivers vacation “wows” unlike any other on St. Pete Beach. 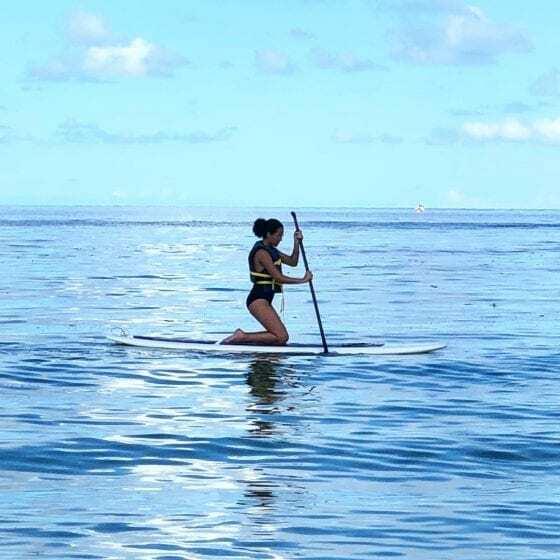 We immediately fell in love with our suite, stunning water view, white sand, translucent water, bright blue sky and all the water sports available on site. This girl could have stayed for ever. 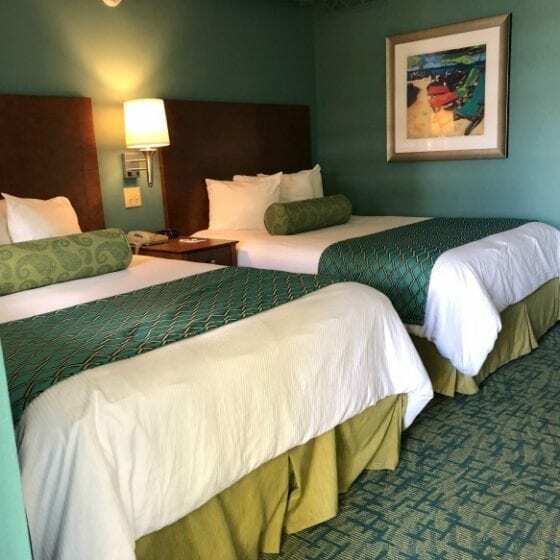 Alden Suites can easily become our traditional family vacation destination. It’s a short drive away from home, but truly feels like a whole new world. While enjoying the stunning views and warm weather we ate and drank anything and everything that reminded us of tropical living. That’s what happens when you’re staying in a beachfront resort. Right? One of the drinks we enjoyed the most was a good Piña Colada from the Cabana Bar. I can’t help but asking for a piña colada when I’m enjoying time by the water. Today I want to share with you my take on this tropical drink by making some Piña Colada Slushies. I’ll also share some amazing shots from out weekend getaway and wait for it there’s more ….. a giveaway! Yes, you read right. We are giving away a two night stay at Alden Suites! YAY! 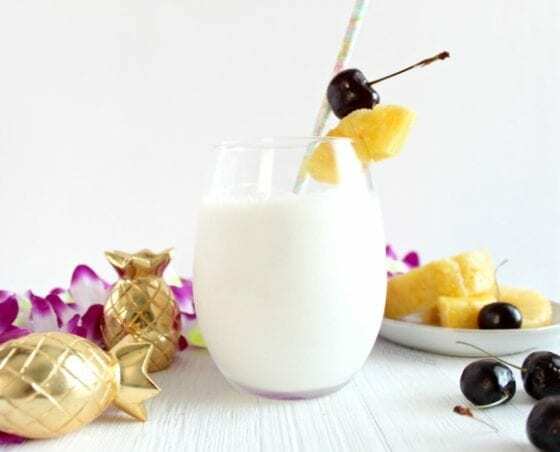 Refreshing and easy Piña Colada Slushie recipe. Enjoy it during a long weekday or make a larger batch for company. Enjoy the tropics in the comfort of your own home! Add the coconut cream and pineapple juice (cubes) in a blender. Blend until completely crushed. Just takes a few minutes. Pour into a glass and garnish with a pineapple wedge and a cherry. Enjoy! 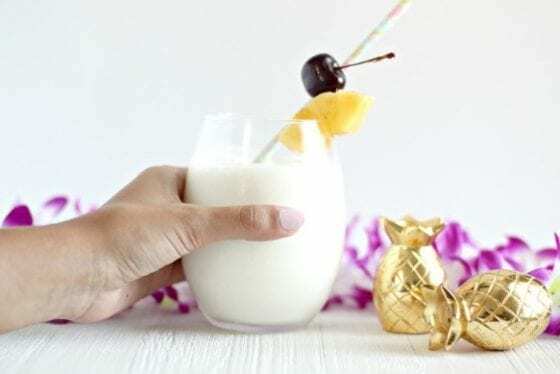 Piña Colada Slushies are super easy to make. You can add alcohol is you wish. We kept it out because we wanted the girls to enjoy them as well. 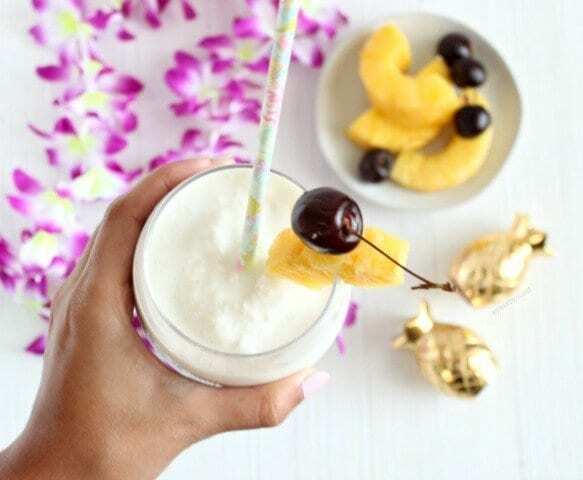 Give this piña colada slushie recipe a try and start planning a getaway by the water. Like Alden Suites Beachfront Resort. Alden Suites hosted us for a blogger event and it was the perfect way to discover all that this beautiful beachfront resort has to offer. Our weekend started with a fun cocktail party on a beautiful lawn space. While we took lots of pictures, we also sampled delicious local seafood from Snappers Sea Grill and sipped on Strawberry Tequila Sunrises right from the Alden’s mobile bar cart thanks to Chris. He’s amazing, look him up at the Cabana Bar. You can’t be on the west coast without taking some time to enjoy the most beautiful sunsets you could ever see. Suncoast Watersports treated us to a sunset cruise. It was magical. 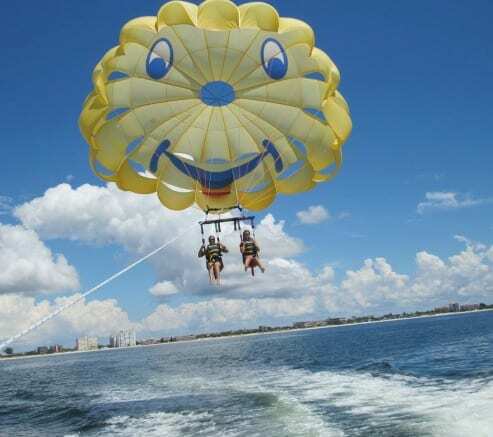 Suncoast Watersports also offer parasailing, paddle boarding, jet skying and more. We managed to see pods of dolphins and a sea turtle. Truly breathtaking! On the following day we took a tour of the Alden Suites and checked out all the different suites. Some of the favorite were the newly remodeled Bungalow’s which are the little luxurious cottages with lots of space to spread out. You too can experience the beauty Alden Suites has to offer. Alden has given us a special coupon code exclusively for blog reader. From now until December 15, 2018; book your suite at the Alden Suites and receive 25% off. 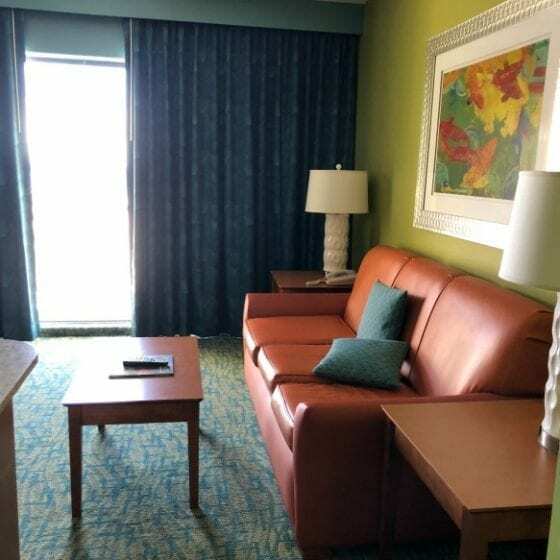 Just enter Group Attendee Code BLOGWOW to enjoy 25% off discount on Alden Suites Beachfront Resort. Valid from Sept 15- Dec 15, 2018 on select suites, based on availability. Advance reservations required. Book here! The Trip Advisor® Award of Excellence and Travelers’ Choice-winning resort offers the perfect combination of relaxation, recreation and value. Guests enjoy the service and convenience of Gulf-front hotel living, all for a price that provides more memorable vacation moments per square foot. Alden Suites Beachfront Resort is located in St. Pete Beach at 5900 Gulf Blvd., St. Pete Beach, Florida 33706. Don’t forget to enter our giveaway, I’m cheering for you! Are you ready for a getaway? Go and enter the giveaway above and let me know in the comment section below you did plus what’s your favorite place to rest, recharge and make memories at? Ours is by the water. First, that pina colada slushie looks so delicious. I will have to make that soon! Second, your stay at the Alden Suites and your getaway look like so much fun. Alden Suites looks like a very beautiful hotel. I would love a getaway and I entered into the giveaway. 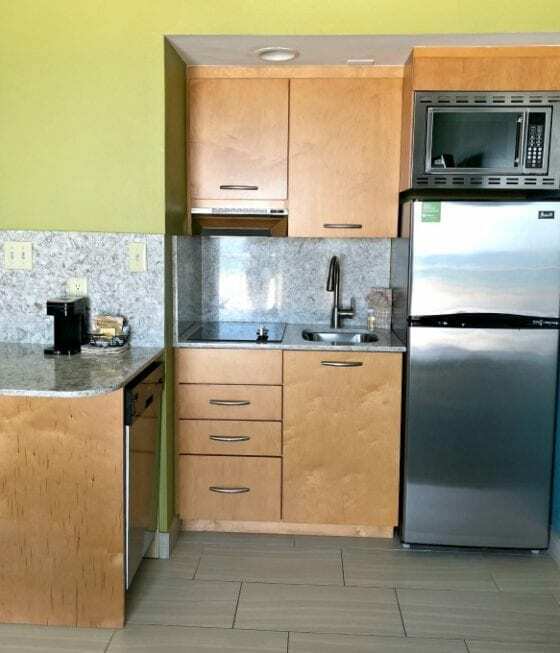 I love that Alden Suite also has a kitchenette in their room. 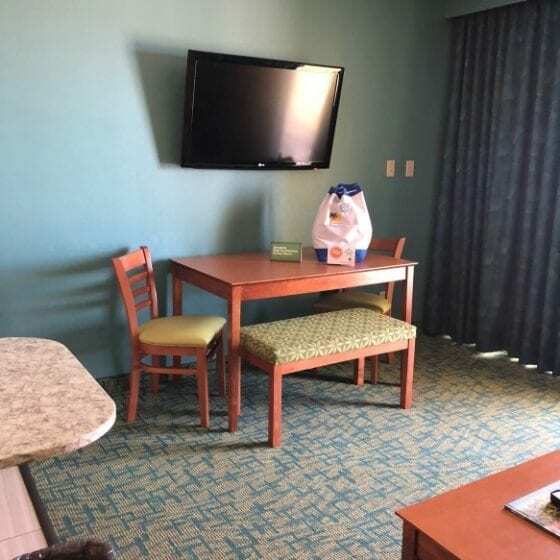 Traveling with 3 kids, the kitchenette is always on top of our list. Thanks for the recommendation. The photos look great and the slushie sounds delicious. Looks like you two had allot of fun, im slightly jealous. I am trying the Pina colada slushie recipe! I have all the ingredients at home. You had me at pina colada slushie! That sounds so amazing right now! It looks like a wonderful weekend! YUM! This is my kind of slushy. I’ll have to make it this weekend. Yum. That slushy looks so delicious!! This place looks like a fun place to stay!! Oh yeah, wow… you gals really know how to have fun. Love the place you gals are staying and the watersports there are on point, love it! I think the Piña Colada Slushie will be so perfect to start and finish of each day if I’m staying there… (I wish)….. You gals have fun! Looks like a great visit in a great spot! I love that these fun slushies inspired you — yum! Tasty! That slushy looks so very yummy!! Looks like you had a nice time on the west coast. That Piña colada slushie looks amazingly delish! I;m definitely trying.